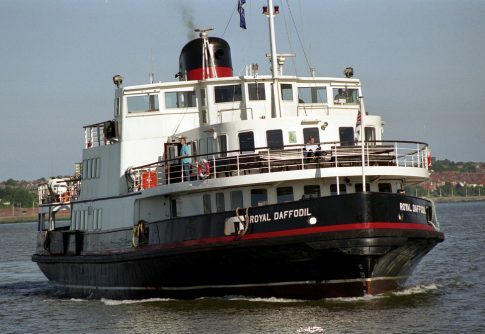 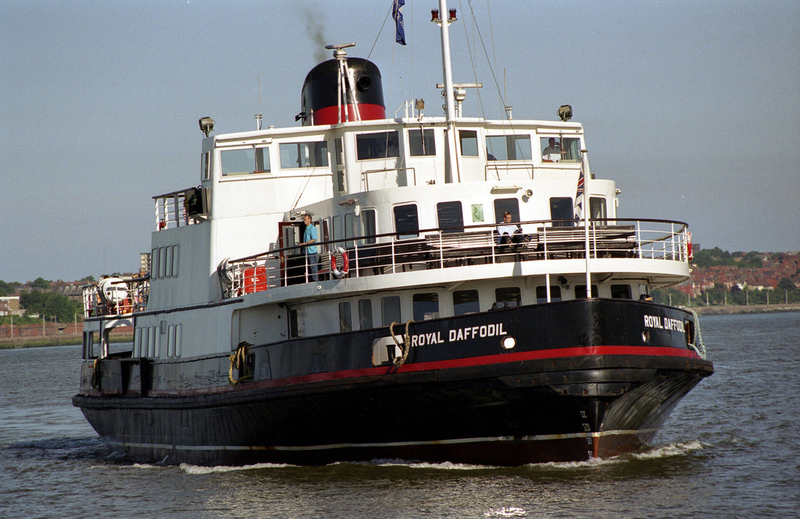 The former ferry the Royal Daffodil is to return to the city in a mooring on Canning Dock for the enjoyment of locals and visitors alike. 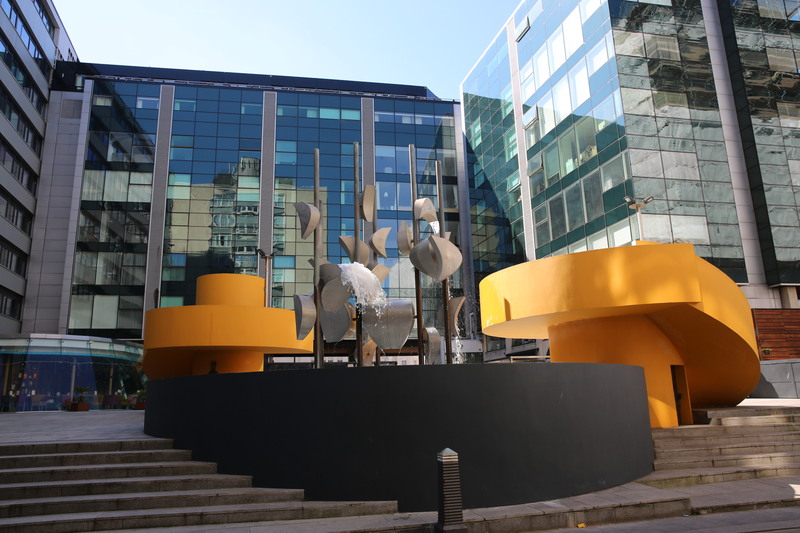 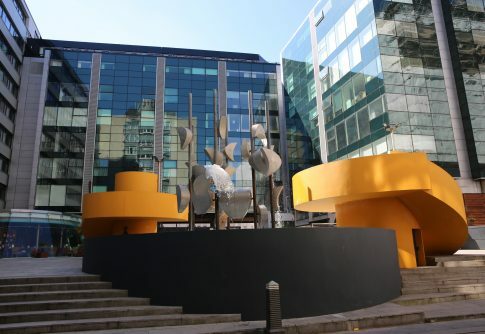 Engage is supporting the local residents who value the Piazza Fountain in its current location and want to keep public the open space of Beetham Plaza. 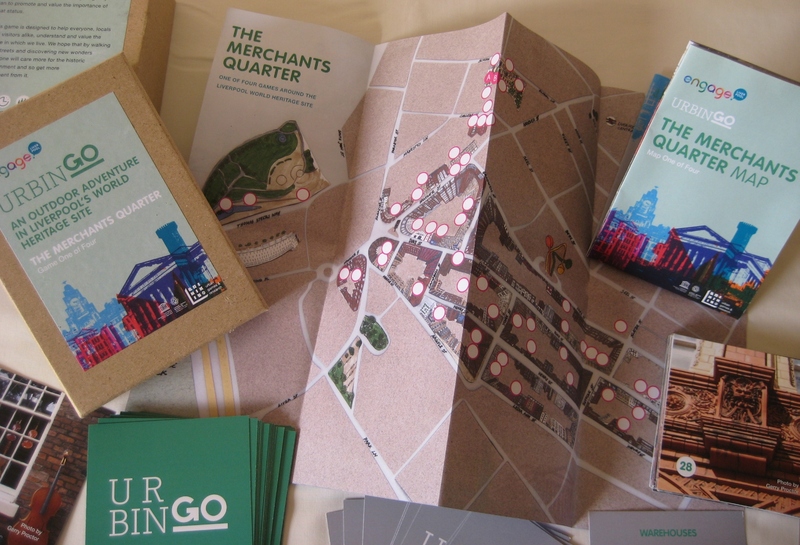 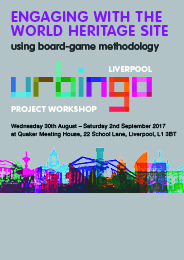 Engage is continuing the project of delivering the Urbingo game for the World Heritage Site in Liverpool and is now working on a bid to the Heritage Lottery Fund to complete the project. 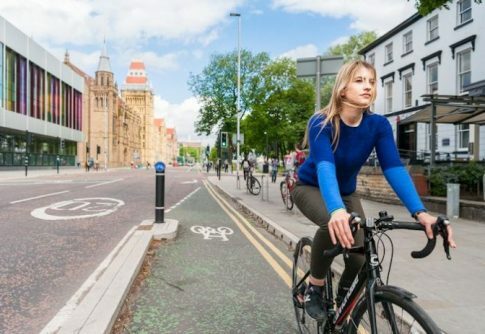 In autumn 2019 Engage will be holding a series of three seminars on the theme of motivating change in the Liverpool City Region around cycling and walking, homelessness and devolution/governance arrangements. 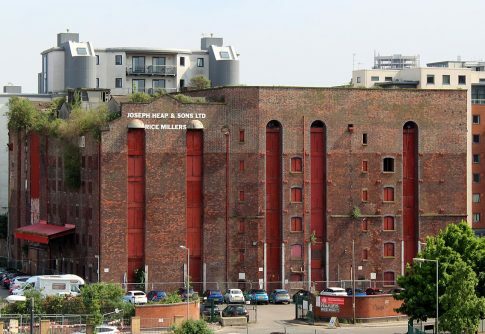 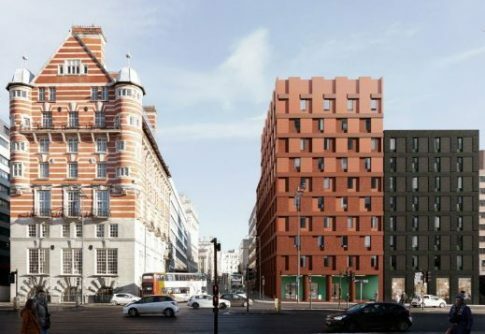 In a document released by UNESCO they acknowledged 'the increasing engagement of civil society in the care of the World Heritage property and its status, in particular the organization “Engage Liverpool”.' 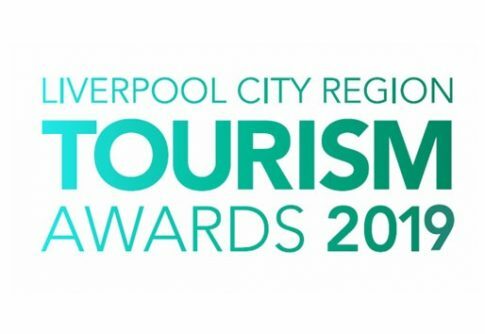 This is an unexpected honour for us to have been noticed for the quiet and respectful way we have tried to raise serious questions in the city about the direction it was taking with regard to our status as a World Heritage Site. 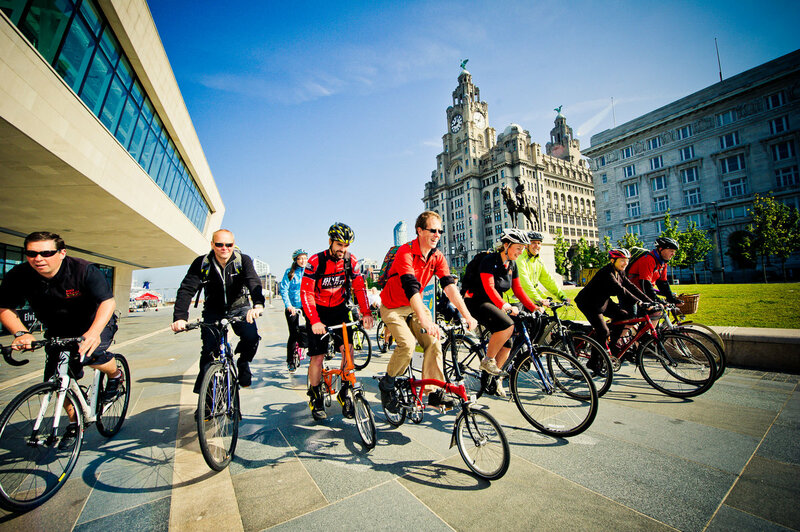 We live in the city centre and waterfront and we care about it. 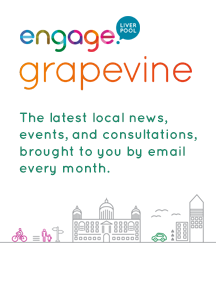 Sign up to participate in making our city centre a better place for everyone.